Life is magical. It's filled with beauty and firsts and wonder and love. What if you could keep all of your memories alive. What if you could capture the magic of childhood - the faces, the voices, the creativity, the experiences, and the LOVE so you could replay it whenever you needed a smile. Keepy is the new way for family's to save and share memories. Gone are the days of albums and scrapbooks. Thanks to digital photography and over-scheduling, today’s family amasses way too much stuff: photos, videos, school work, artwork, mementos, and more. This stuff-overload forces families to store everything in clouds and boxes - unable to be shared and admired. Inaccessible. Keepy helps you digitally curate your family’s memories in a simple, elegant, and private way so you can easily admire them for years, and share them with grandparents and loved ones - no matter where they live or what platform they're on. We’ve designed breakthrough functionality that creates a new type of content out of everything a smartphone has to offer: photos, voice, video, text, and communication. 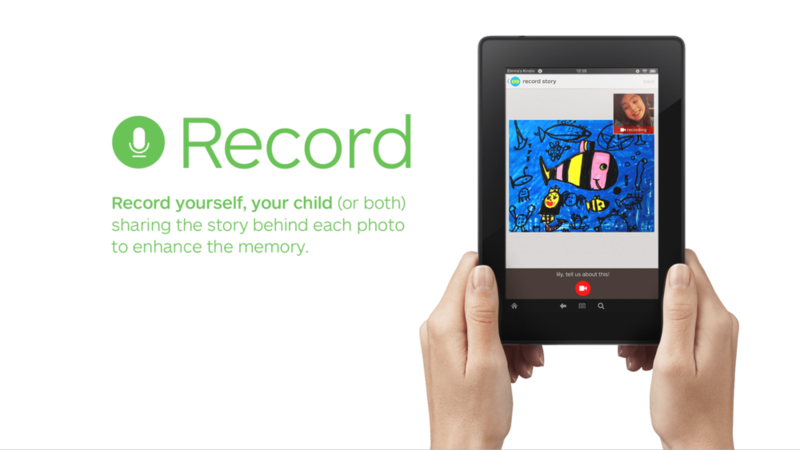 We call it a “keepy.” Each photo you save to Keepy can have multiple voiceovers, videos and comments associated with it – enriching that one memory with tons and tons of love. Children, parents, grandparents, and loved ones can all talk, write or video themselves to enhance each individual memory. Keepy was designed with kids, parents and grandparents in mind. It's intergenerational. The onboarding, saving, commenting and sharing process is simple and well directed so family members can use it whether they're 3 or 83. Our intention is to celebrate individuals and magical moments, so Keepy encourages each family member to create their very own profile, and all profiles join together in the family feed. Keepy is available on Android, iDevices, and Kindle Fire, plus it can be accessed in email, on the computer, and on your phone. Keepy is where families are. We strive to preserve memories, connect generations, and make people happy. It's just that simple. Grandparents and loved ones are invited to see and respond to each memory -- connecting them to the children they love. Children are encouraged to look back at the past and see how they've grown and to remember their wonderful moments and their grandparents love. 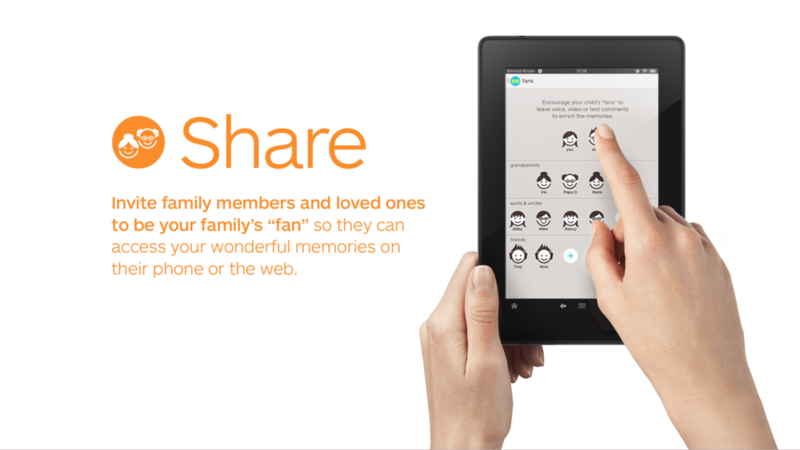 Keepy brings families together...and saves their memories -- For now. For later. For ever.